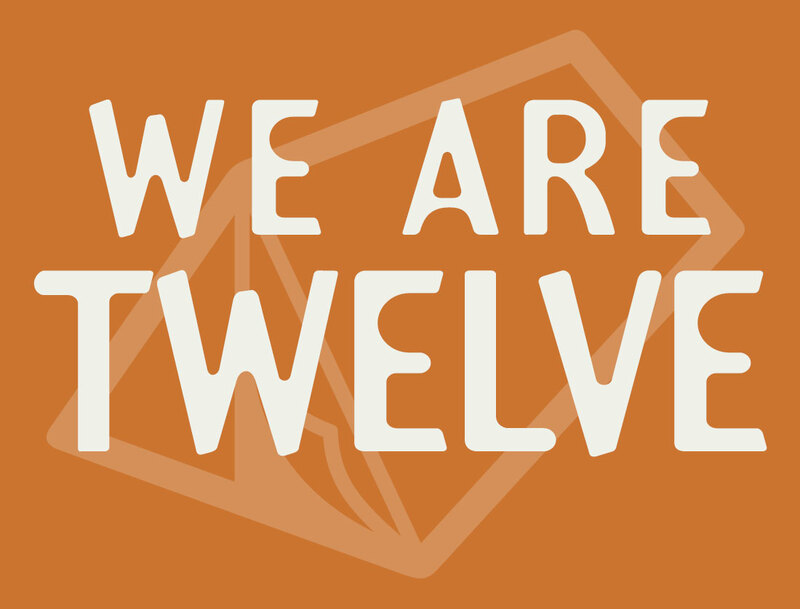 Today marks TWELVE years since we started our business, tent. A lot has happened over those years both professionally and personally and we are both very proud of the fact that we have started and kept a business going for that long, especially when you consider how many of those years the UK was either in recession or slowly recovering from it. You don’t run a business for twelve years without learning a thing or two, about business, about yourself and about other people and life in general. So, here are twelve things that we have learned and observed along the way – things that are important when trying to build a successful business. 3. Use your intuition – if someone seems dodgy, they probably are! 6. Don’t ignore your competitors but don’t stalk or copy them either! 12. Always wear your invisible crown!